With the release of Version 0.8.0, here is my take on the newly reworked carrier interface. In detail, it was promising when it was on the Test Server. I believe that giving the carrier drivers more active control over their aerial squadrons added some more excitement to those who didn't like the "Overlord" mode, where carrier drivers directed their squadrons in a "mini-map" mode. This had the feel of World of Warplanes, which was not all bad. What really turned this into a disaster was a culmination of faults in-game. First off, the AA on the enemy ships is over-powered. Since when can a destroyer shoot down over six aircraft at once? Second, the ability to dodge the AA flak on the main server is vastly different and nearly impossible compared to the test server. Thirdly, the aircraft weapons don't do enough damage for the trouble it's worth to get within striking distance. It's next to impossible to star fires or incur flooding on enemy ships compared to the old CV mechanics. Finally, don't be surprised if you wind up losing credits because you weren't able to deal enough damage to earn your silver for the battle. Even with permanent camouflage on the higher tier carriers, post-battle reduction benefits from being in a clan, and the flags, you can still lose thousands of credits, and that includes battles where you've dealt a high amount of damage. I can't list all of the non-carrier issues with the game, but between lag and the game freezing constantly when trying to view the tech tree, creating a division or even hitting the button to go into battle, there is more than enough frustration to warrant leaving the game if changes aren't made in an expedited fashion. Revert to the old carrier style interface. This probably won't happen because the whole point of the carrier rework was to get more people to play carriers. Wargaming has succeeded...temporarily. Now the trouble will be trying to retain its player base before the game crashes and burns. Remove carriers all together. Again, probably not going to happen, because off all the time and effort invested in the aircraft carrier gameplay. 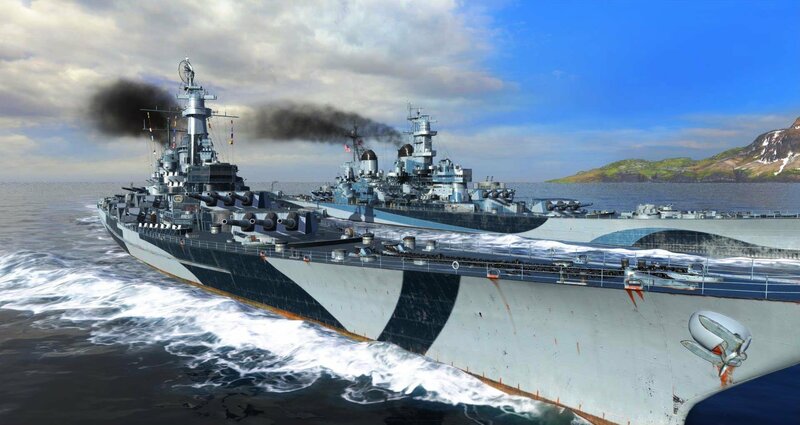 Removing CVs would allow the developers to focus more on keeping the balances between three types of ships instead of four. Maybe this would allow them to develop something like submarines, especially since the Halloween submarine event was very successful and a lot of fun. Nerf the AA on all ships. While this may not be historically accurate, this would make CV play less stressful and help Wargaming accomplish their desire to get more CV drivers in the game. Since aircraft can't inflict a great deal of damage in the first place because their planes get all shot down or because the game mechanics have the probably of flooding and fires reduced in the first place, this might be one step in the right direction, and then make the necessary balance changes in future updates. The big issue here is making carriers playable. Right now, they aren't. I am not an expert carrier driver, but I did enjoy the old interface a lot. This new interface had some potential, but my faith and trust in Wargaming is badly shaken because Version 0.8.0 isn't anything like what I experienced in the Test servers.